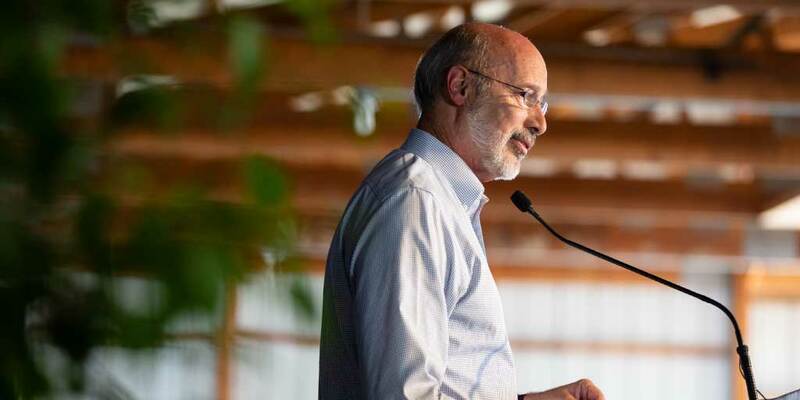 Harrisburg, PA – Governor Tom Wolf today notified farmland owners in Columbia, Lebanon, and York counties that they are eligible to receive disaster relief funding from the United States Department of Agriculture. Also eligible are the adjacent counties of Adams, Berk, Cumberland, Dauphin, Lancaster, Luzerne, Lycoming, Montour, Northumberland, Schuylkill, and Sullivan. The funding will help with losses caused by disasters that occurred during the 2018 crop year, such as excessive rain and flash flooding. It is the result of a Secretarial disaster declaration and can include emergency loans from the federal Farm Service Agency (FSA).